Are you looking for Bluewater condos for sale in Ocean City NJ? Bluewater condos was built 1985 consisting of 115 condos located on the bay at 34th St. There are two and three bedrooms all with two bathrooms. 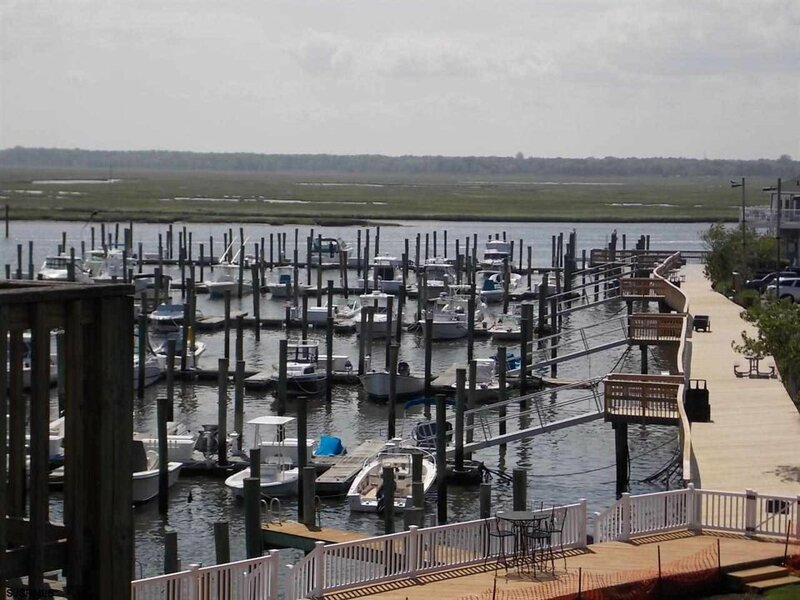 Amenities include a two car carport, pool, tennis courts, marina, storage facility, clubhouse/club room, outside showers, boat slips, and more. Great location for any avid boater or beach goer. Located directly next to the 34th St. causeway making for easy access on and off the island. Acme Supermarket is within biking or walking distance. Blitz's Market and Randazzo's Pizza/Restaurant directly up the street. Great spot to enjoy your summer at the beach.